The Communist Party of India (CPI) on 4 July, while commenting on the increasing incidents of cow vigilantism, said it shows destruction of humanity and human values and certainly, not cow protection. The party's remarks come in the backdrop of a fresh occurrence of such incident, where a truck driver in Assam's Sonapur was assaulted by cow vigialantes yesterday on suspicion of transporting cows. 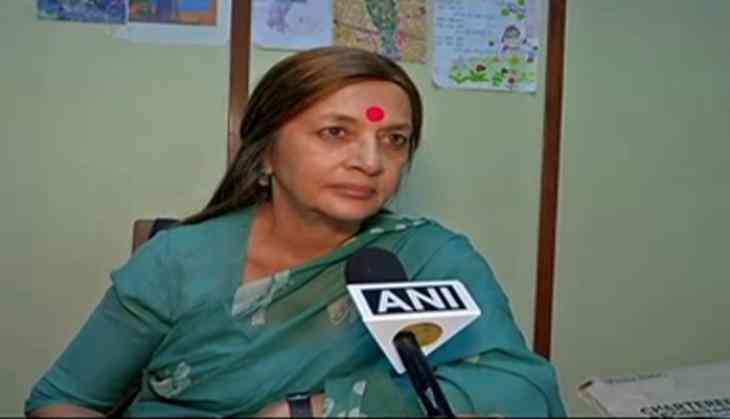 CPI leader Brinda Karat held the Bharatiya Janata Party (BJP) responsible for giving leverage to such people, encouraging them to get involved in such things. "These people (cow vigilantes) have been given the licence by the BJP-Rashtriya Swayamsevak Sangh (RSS) Government at the Centre and in the states. It is because they believe they have the patronage and support of those at the top of the power ladder that they can dare to do such things. It is a shame that in all these cases, it shows destruction of humanity and human values and certainly, not cow protection. There is no punishment. Today, we are going to meet the Home Minister also on these issues," Karat told ANI. Such incidents of lynching and assault by mob or 'cow vigilantes' have seen a sharp increase in the recent days. However, while addressing a gathering at an event marking the centenary of the Sabarmati Ashram in Ahmedabad and 150th birth anniversary of Shrimad Rajchandraji on June 29, Prime Minister Narendra Modi had urged to shun violence in the name of cow vigilantism. Prime Minister Modi said violence is against the ideals of the Father of the Nation Mahatma Gandhi. "Killing people in the name of 'gau bhakti' is not acceptable. This is not something Mahatma Gandhi would approve," he had said. "Let's all work together. Let's create the India of Mahatma Gandhi's dreams. Let's create an India our freedom fighters would be proud of." "No person in this nation has the right to take the law in his or her own hands," he added.